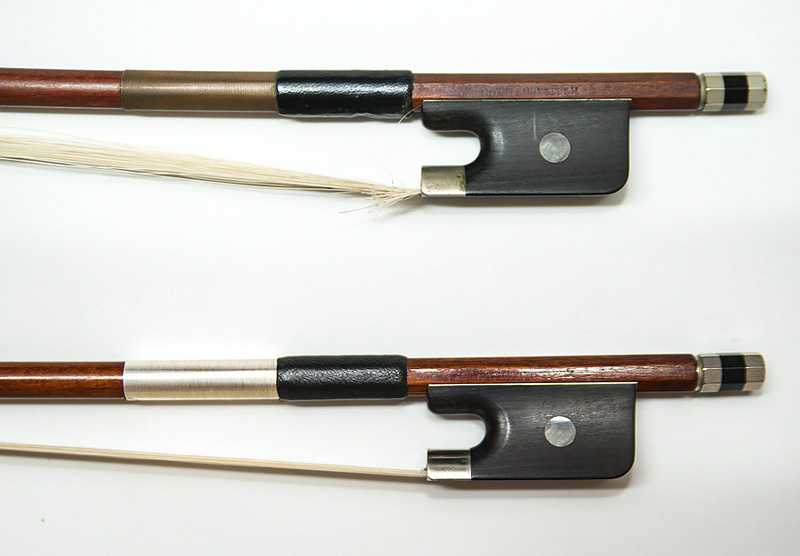 I provide common bow services which cater for most people’s needs. 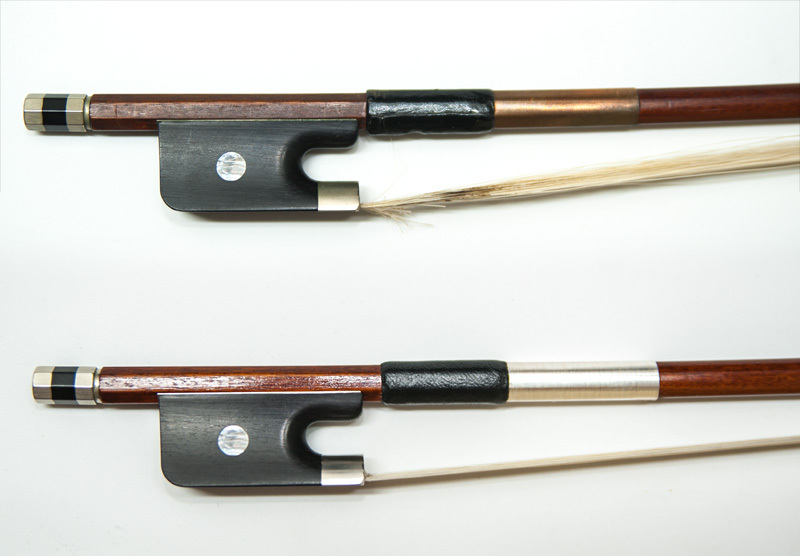 For bow restoration and more specialised bow work, I recommend contacting a bow maker/restorer. Before and After: New grip, clean and rehair. Includes highest quality hair, cleaning of silver and stick, lubrication of eyelet.